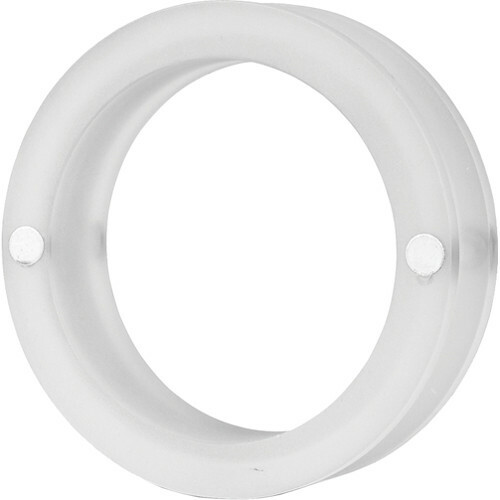 The Dome Diffuser Extension from Fiilex is designed to attach to the magnetic mounts on the front of the P360 light. It extends the reach of the dome diffuser so it can be combined with other light modifiers such as softboxes and beauty dishes. Box Dimensions (LxWxH) 4.8 x 3.8 x 2.1"
Dome Diffuser Extension is rated 5.0 out of 5 by 1. Rated 5 out of 5 by Kiril from Nice extension I use it with the P100 diffuser. It is stable and very easy to use.